Dirt, germs and bacteria all amass in the fibres of your carpets after a while and hover cleaning alone doesn’t help to get rid of them. You wouldn’t let your kitchen surfaces become infected with such harmful substances, so why let your home and work carpets? 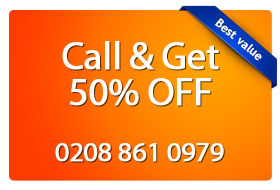 Magic London Carpet Cleaning in Chingford (E4) offers a wide range of carpet cleaning services to ensure that your home or office is 100% clean. We ensure that we only recruit highly trained and professional carpet cleaners. 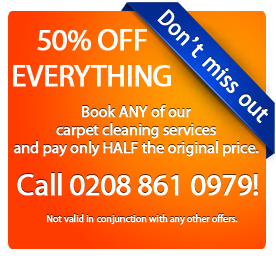 Our teams of carpet cleaners in Chingford (E4) use biodegradable and eco-friendly products to ensure that your carpets will remain undamaged in long term and increase their lifetime. Our company provides a wide range of services including steam-cleaning, deep cleaning and dry carpet cleaning. We’re confident that you’ll start using our services regularly once you see the results of the first trial!